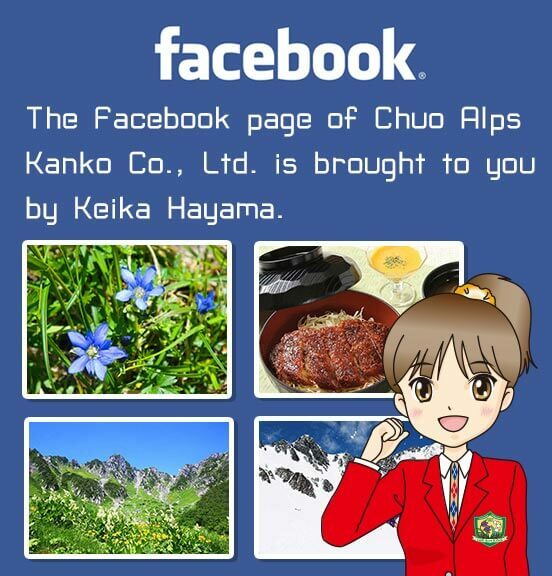 Experience the Central Alps Senjojiki Cirque - Chuo Alps Kanko Co,Ltd. What is the Senjojiki Cirque? 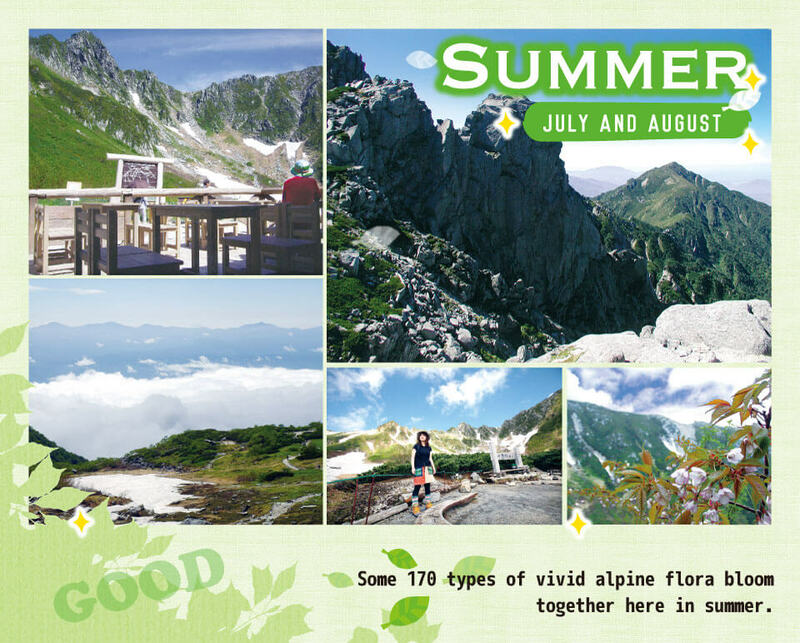 The Central Alps Senjojiki located at an elevation of 2,612 meters at the end of the Komagatake Ropeway is a cirque (semi-circle basin) formed some 20,000 years ago by a slowly receding glacier that eroded away the land. It was named Senjojiki Cirque because it covers an area equal to approximately 1,000 tatami mats (the Kanji characters read “1,000 tatami mats laid”). 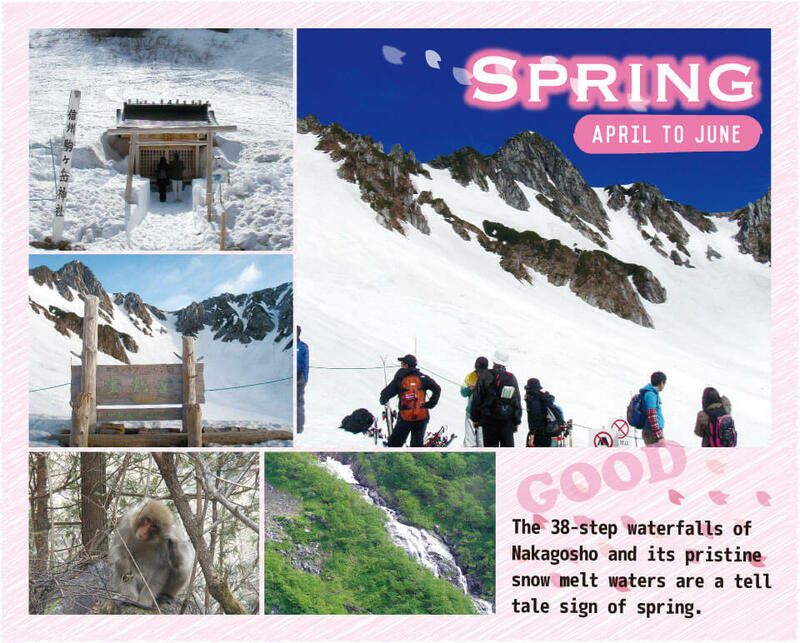 Senjojiki Cirque in the spring still has dazzling snow left over while the base of the mountain is enjoying the cherry blossom season. The entire cirque appears like one huge, expansive ski slope. Atop this snowy valley enjoy dynamic skiing and snowboarding or just playing in the snow. Alpine summers are short but very refreshing. Mornings and nights envelope the peak and surroundings in a layer of cold air. 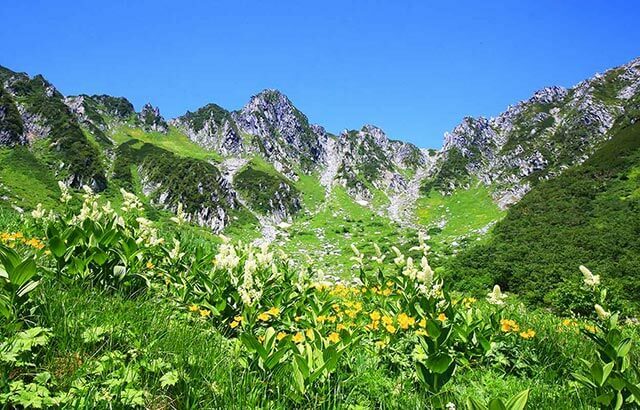 The cirque becomes a field of alpine flora that includes Miyama Kuroyuri, Kobaikeso, Koiwakagami, Tsugazakura and Chinguruma, to name but a few. 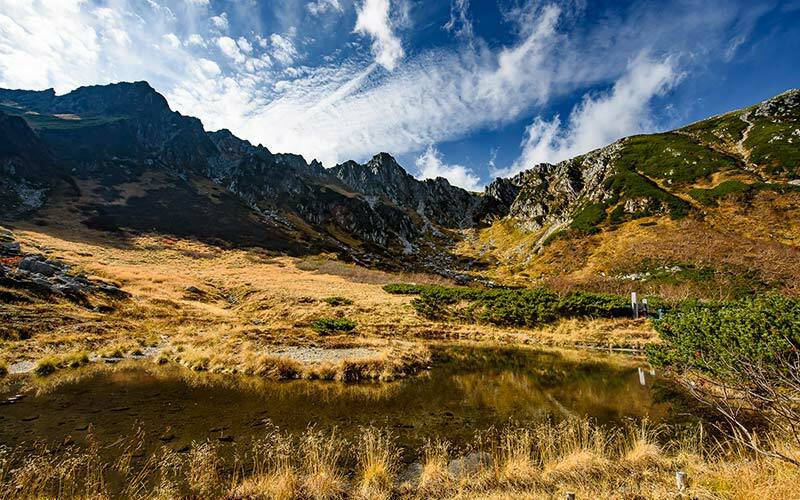 Beautiful fall colors descend from the mountain top to base with stunning beauty. The mountains are covered in vivid reds and yellows. 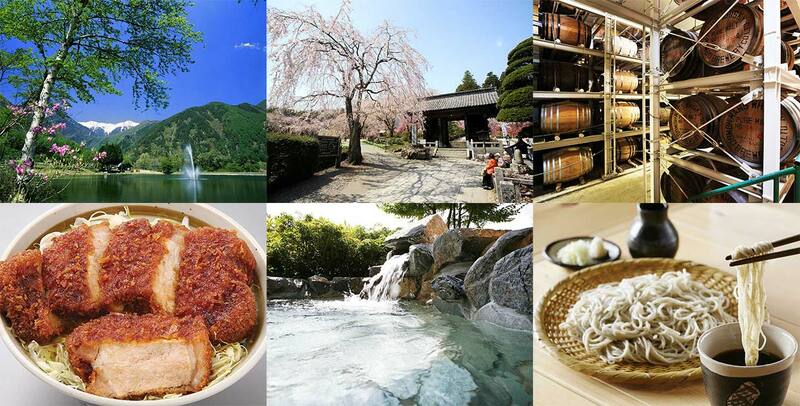 At the same time, the fall colors and green pine trees together with white rocks provide a dazzling contrast. 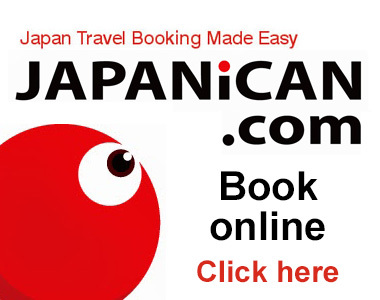 Only Senjojiki allows anyone to explore alpine country during the heart of winter. Enjoy breathtaking views of the harsh cold outside from inside the warm hotel. 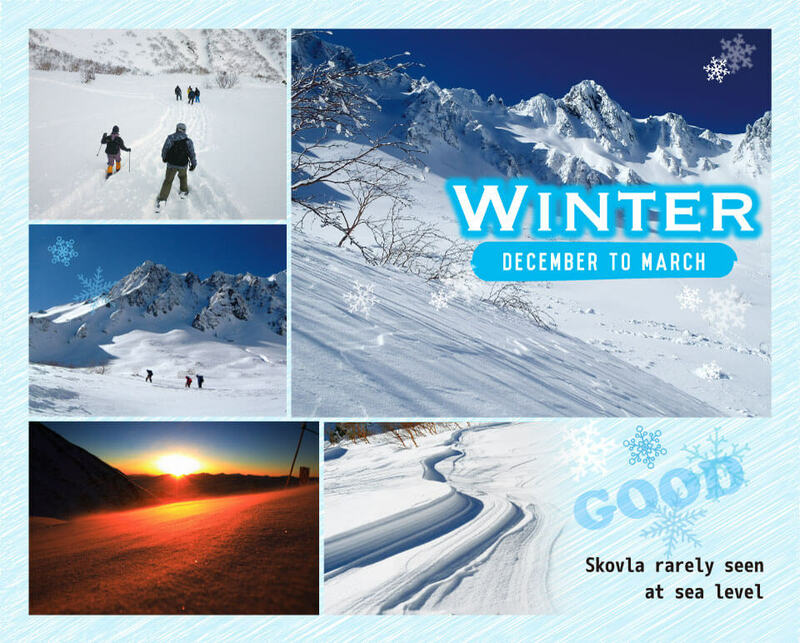 Experience the skovla carved out by the winds and clicking sounds of the snow. The pure white winter wonderland offers pristine beauty. Witness the dazzling sight of frozen trees reflecting the warm glow of sunrise. 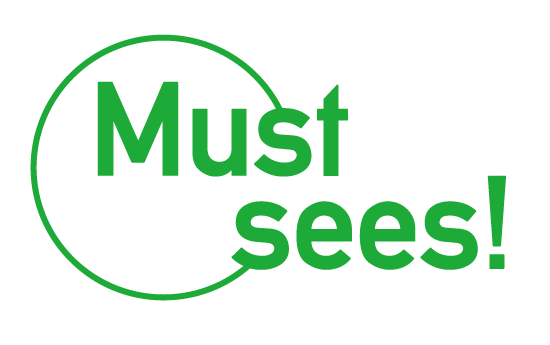 Also, watch as experienced mountain climbers and trekkers brave the harsh elements to ascend the surrounding winter peaks. Temperatures at Senjojiki Cirque vary greatly. At the height of summer high temperatures can reach 20 degrees Celsius, while in February in the middle of the harsh winter low temperatures can fall below negative 20 degrees Celsius. Be sure to dress for the elements accordingly using either thicker clothing than at sea level or layers of clothing. 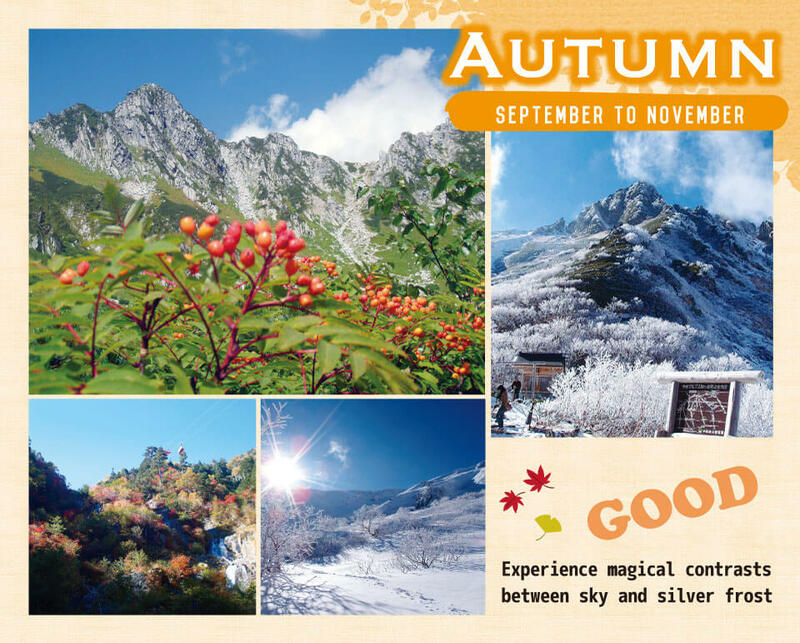 The Central Alps Senjojiki Cirque offers up close encounters with blooming alpine flora from summer to autumn. Kengaike Pond is the most popular place to photograph these wildflowers. You can also see the magnificent Southern Alps, including Mt. Hokendake and other jagged peaks. One loop takes about 40 to 50 minutes. 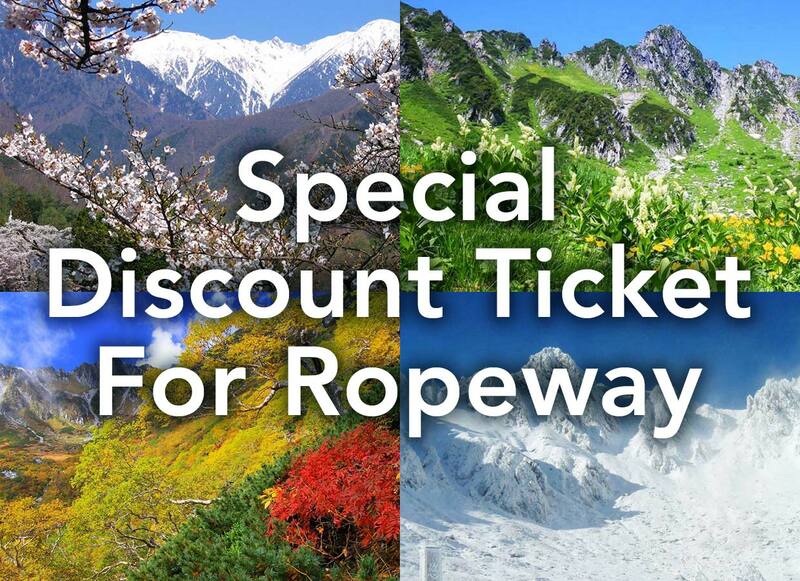 The Central Alps are now more easily accessible than ever thanks to the opening of the Komagatake Ropeway. 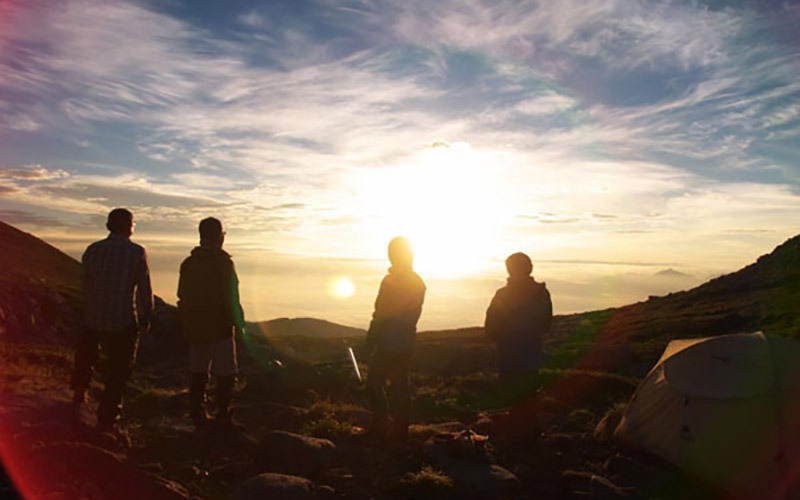 This makes it possible for not only experienced mountain climbers but novice members of the general public to try their hand at mountain climbing. 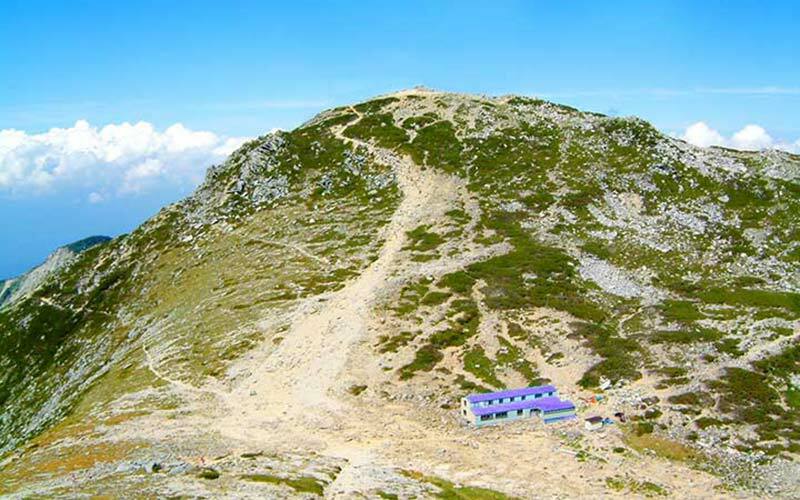 The mountain climbing trail for the peak of the 2,956-meter-tall Mt. 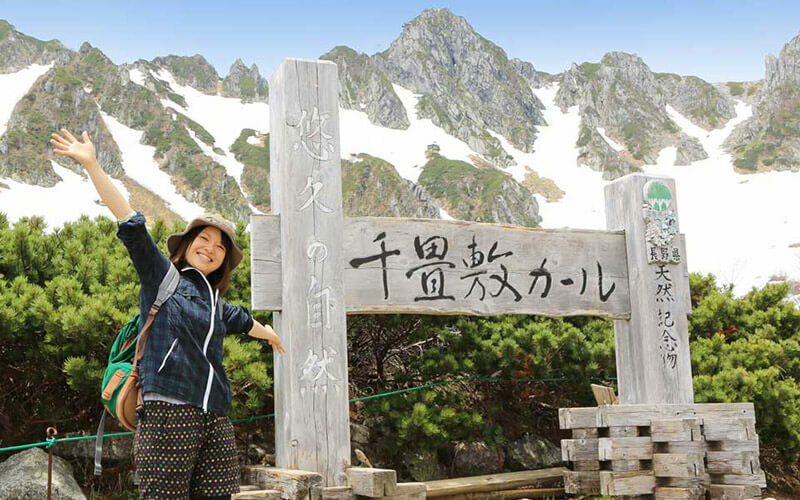 Kiso Komagatake, the highest peak in the Central Alps, is not overly physically demanding so it is recommended even for beginnings as a half-day hike.